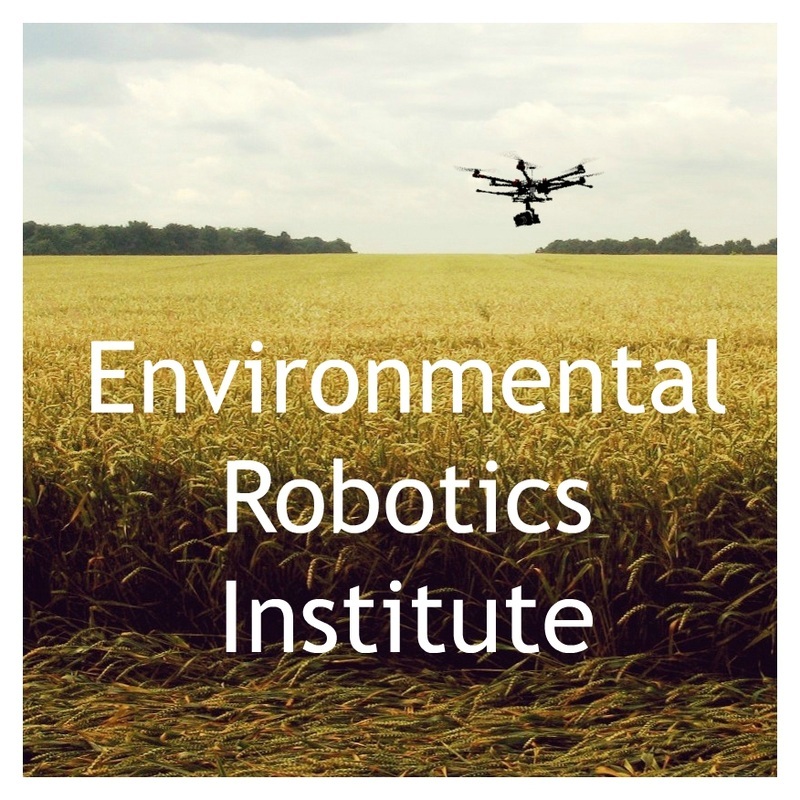 Environmental Robotics Institute specializes in aerial video and photography as well as environmental and agricultural applications of robotic remote sensing. Environmental Robotics was created to form sustainable engineering based solutions. Our remote sensing technology is state of the art and our aerial mapping capabilities can provide you with high definition imagery which you can use to track site progress and create moving presentations. In addition, our aerial cinematography capabilities are among the best the industry has to offer.